The love and care you give your child can never compare to anything else. Especially during those growing years when every step matters the most. You would want to provide your child with the comfort and confidence to grow up into the man or woman you wish them to be. 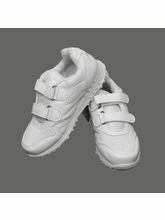 So of course, you will want the best and the most comfortable wear for your kids when it comes to footwear. Or anything else for that matter! Kids are those delicate beings, that are to be garnished gently with the utmost care. Caring might not mean, just pampering, but helping them build them up into strong-hearted and sound-minded humans. You need to fortify their foot, making them able to step in any routes life throws at them. For the steps that may take may drive them into directions unprecedented. 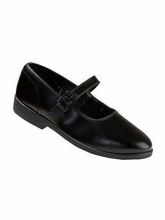 And the right foot, needs right shoes before they start heading into their directions. Hence, your role as a parent becomes crucial! No matter whatever you are picking- kids’ shoes, sandals or slippers, or even clothing, they should always be picked up heedfully. They should not miss the comfort, while electing the attractive and vibrant ones. : Made for Their 24 × 7 Active Souls! 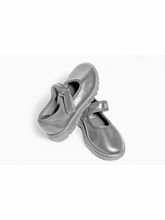 Made for your kids' active lifestyle, our kids footwear online section contains the trendiest kids sandals and slippers which are not just about style but durability too! Infibeam has assembled a supreme collection of footwear for kids underlining the constant hustle-n-bustle they have to bear, being with the most active souls on the earth. 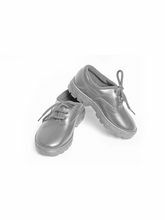 There are many footwear which boast Velcro hook and loop with the heel tab feature; this allows your child to put these shoes on with ease. 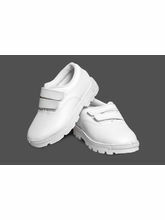 Infibeam is a source to kids footwear with various things such as canvas shoes for school hours or Baby boots for those delicate feet learning to take steps or even girls clothing for your princesses so that you do not have to go through the ordeal of getting off from your couch! 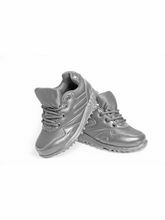 Moreover, to make sure that your kids get the best, the kids store of Infibeam contains footwear from all well-known brands that provide footwear for girls and boys like Bata, Dchica and many more. 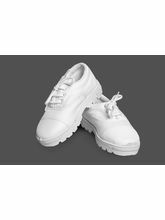 Buy Kids Shoes Online here on Infibeam! 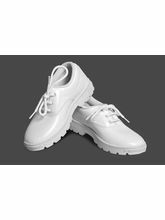 Gone are the days, when you could bring home a pair of shoes for your kid without giving it much thought. The new generation of kids, want to make the choice for themselves as per their will. And what's more startling is they are well-equipped with information of the product they demand. Here has come the time to give your kids comfort and style & go for footwear online shopping. Yes, online shopping is also one of the place your kids would have pulled you over. All the trends in technology come naturally to them. Infibeam is a place your kids would just love coming over, searching for the kids footwear section. 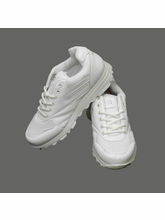 It's here they will find a range of footwear, that are in trend these days. While you are busy choosing the best pair of shoes for your kids, do not miss out glancing at the kids’ clothing section which is full of surprises for your little ones.